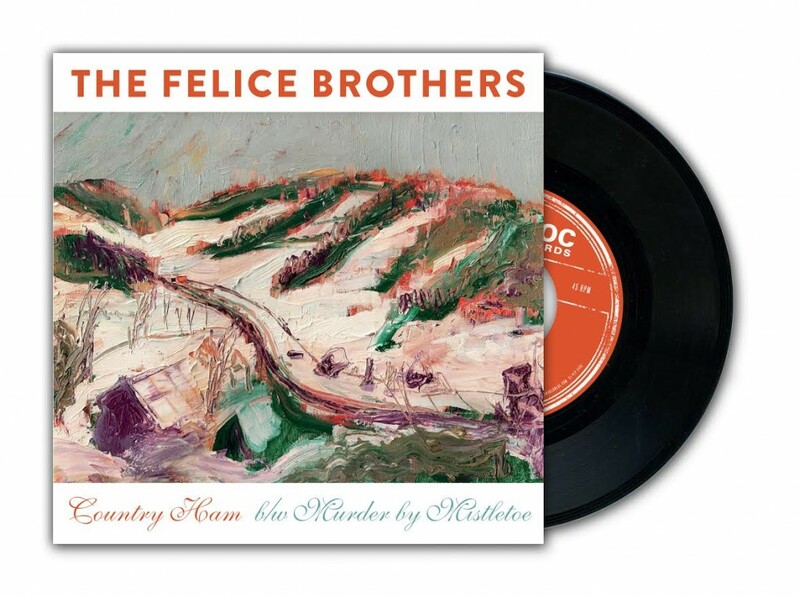 ‘Tis the season for a fresh Felice recording featuring two holiday songs never before released on vinyl. Preorder a limited edition copy of “Country Ham” b/w “Murder By Mistletoe (live)” HERE. Available 12/9.